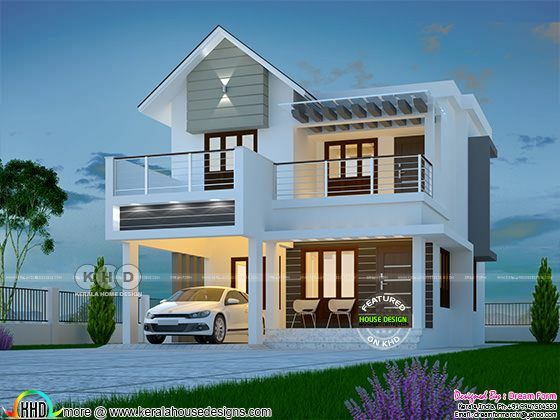 Total area of this house is 3 bedroom modern mix roof house is 1580 Square Feet (147 Square Meter) (176 Square Yards). Design provided by Dream Form from Kerala. Ground floor area : 880 sq.ft. 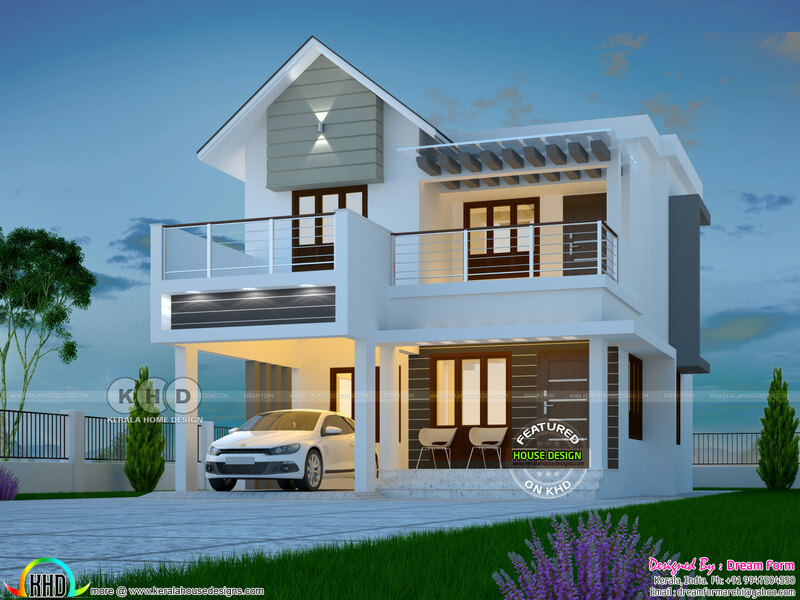 0 comments on "1580 sq-ft 3 BHK modern mixed roof home"